Aren’t these pictures just absolutely gorgeous?? 😍 Special thanks to Jessica from Johearn Photography for these stunning pictures! This is our second time shooting with Jessica and she is seriously the sweetest! 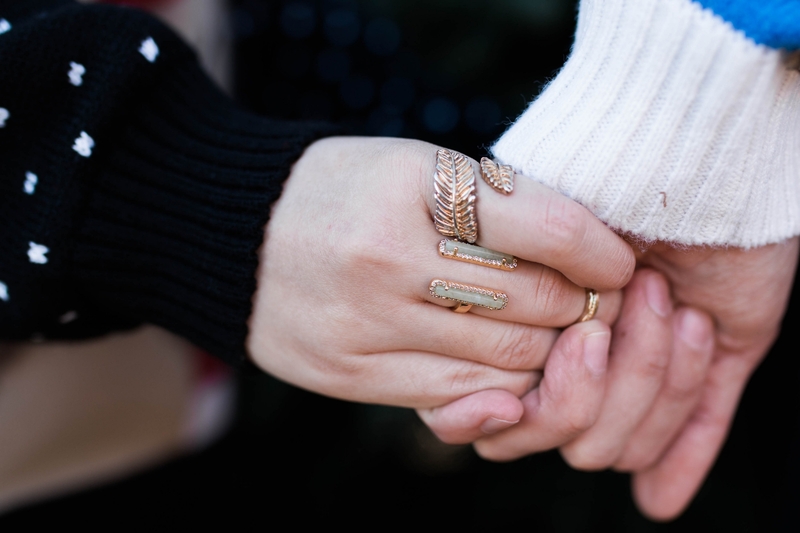 Her work is absolutely AMAZING – Just look at our Veterans Day Special shoot with her a month back! 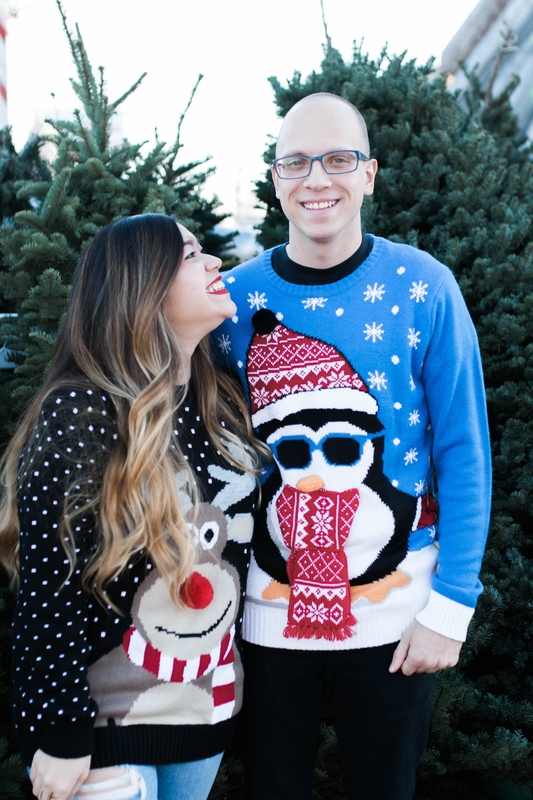 You guys look like such a cute and fun couple!! 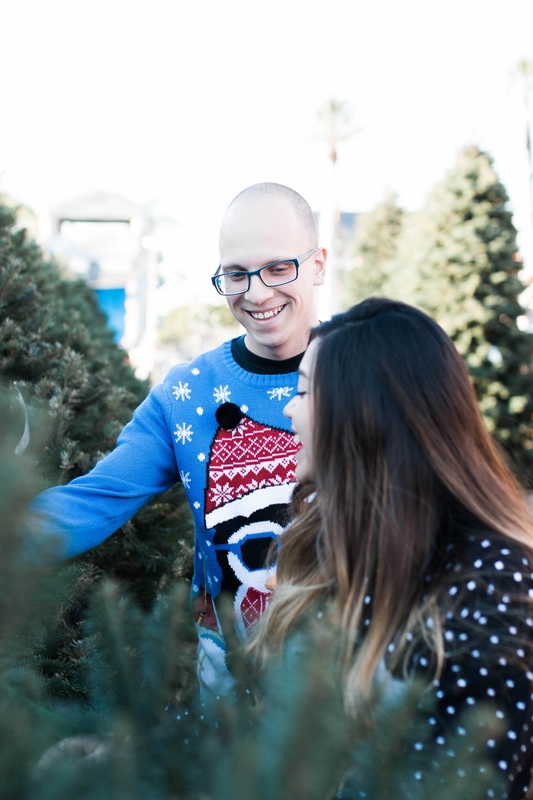 I love these pictures in your ugly sweaters and hats. So adorable. Happy Holidays! 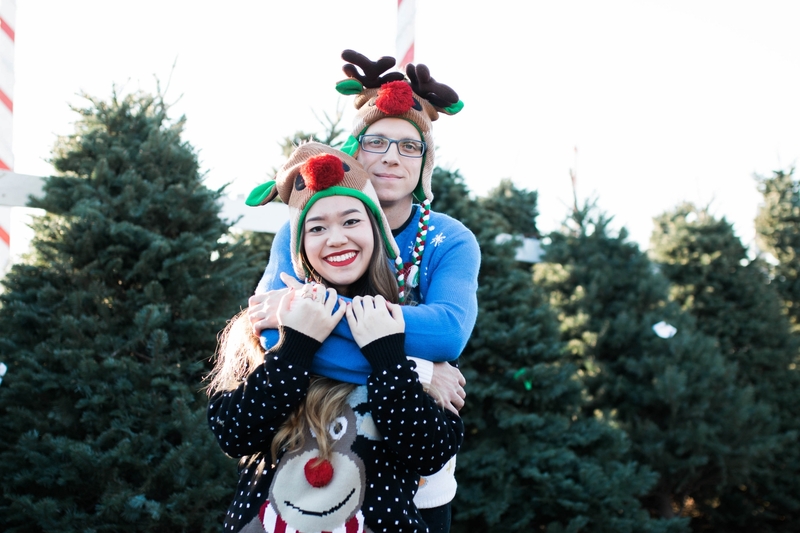 Ahh you two are the absolute cutest! 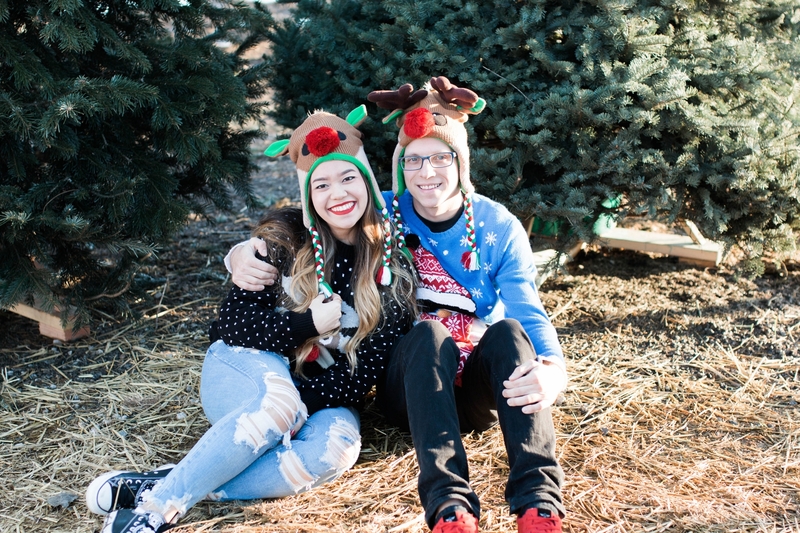 I love your sweaters and hats! So perfect! 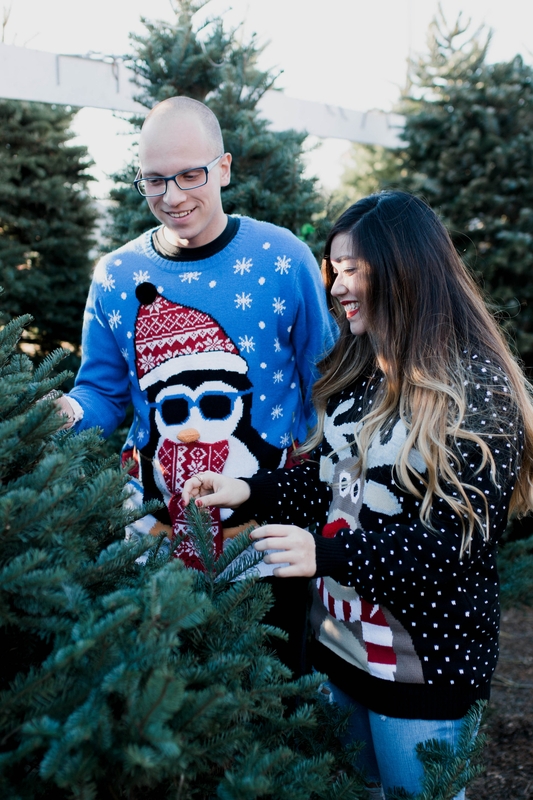 Those sweaters are so fun! And I can’t get over those hats! Happy holidays! 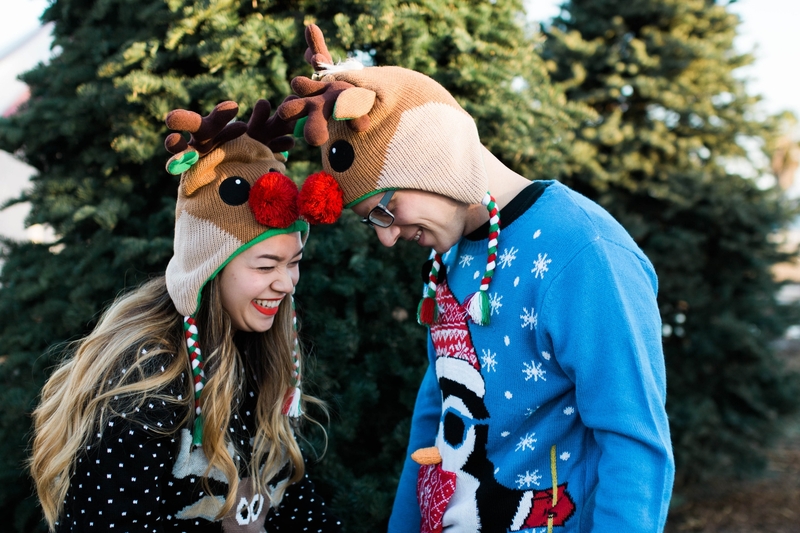 Those reindeer hats are the cutest! 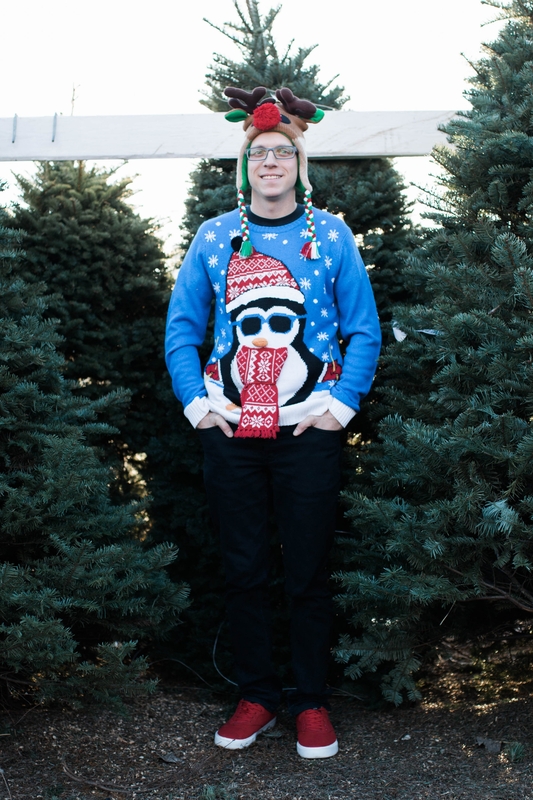 I am actually loving those sweaters, I know my family would have enjoyed a photo shoot like this one. The beanies are adorable as well. Thanks for sharing with us. This is absolutely adorable! Love these outfits! These photos are……………… SO ADORABLE!!!!!!! 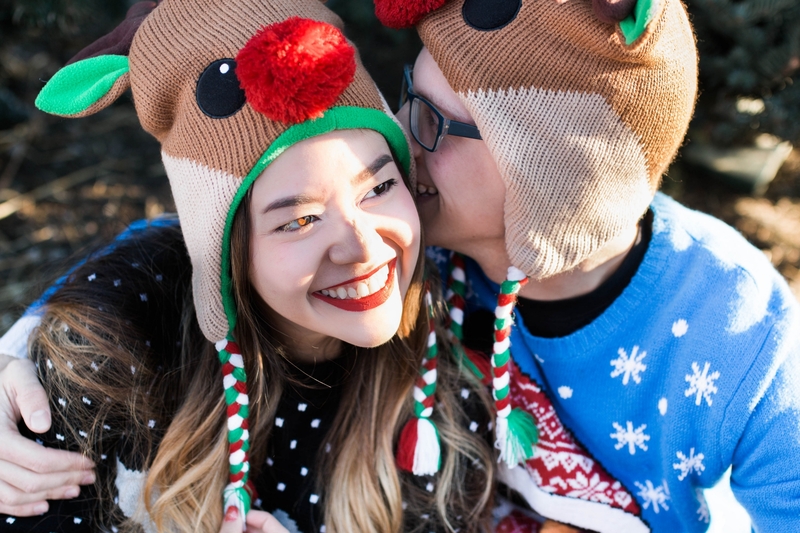 Great to see you out having fun in your ugly sweaters and adorable hats. 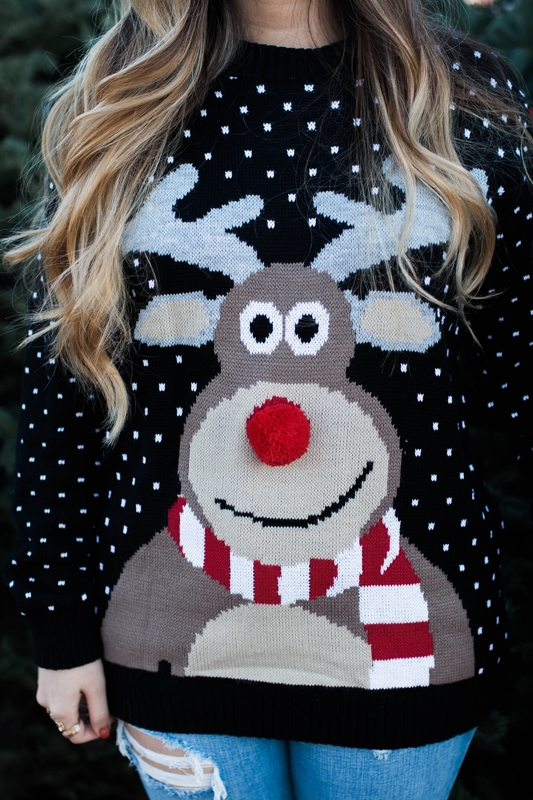 I always think ugly sweaters are so ugly they end up being cute. Awwww these pictures are precious! I hope you framed one. 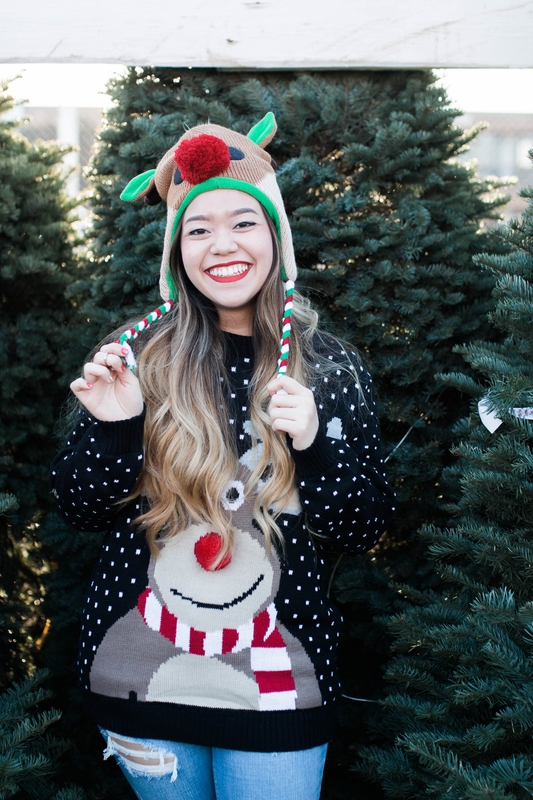 Love love love tacky Christmas attire. You guys are so cute! 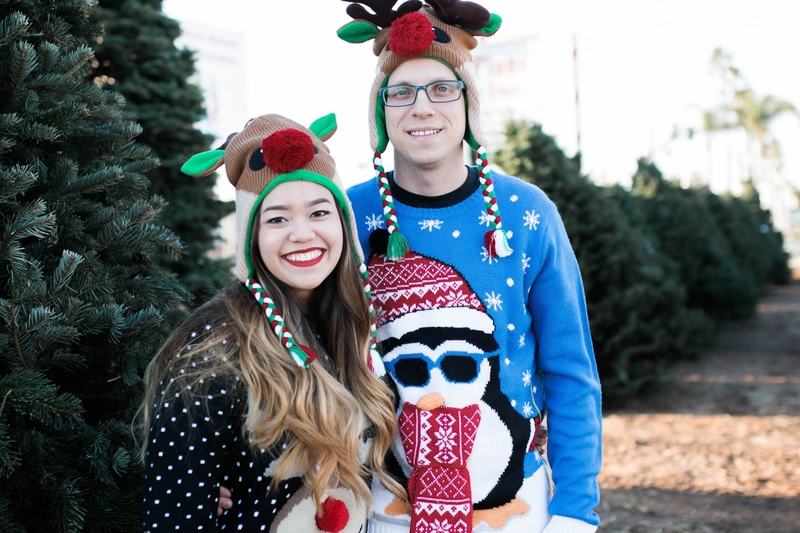 These sweaters are adorably “ugly” haha. This is the cutest post ever!! Love your sweaters!!! 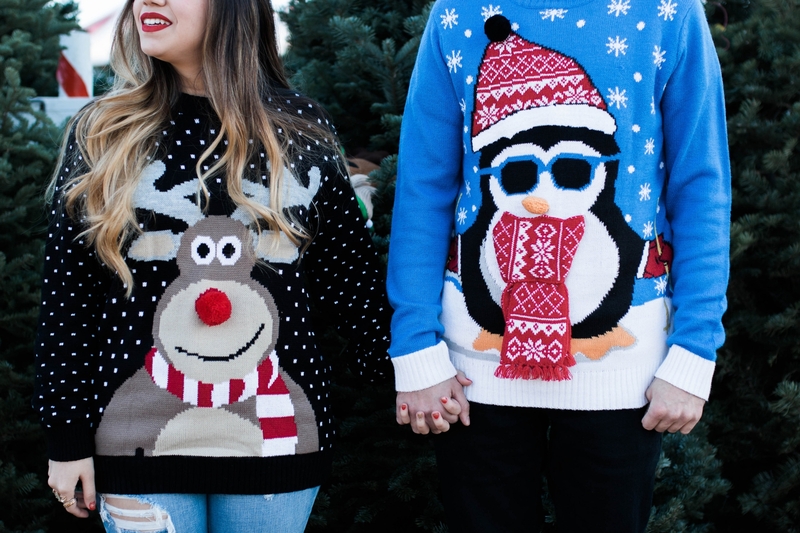 These are some adorable sweaters, love the colors and designs. 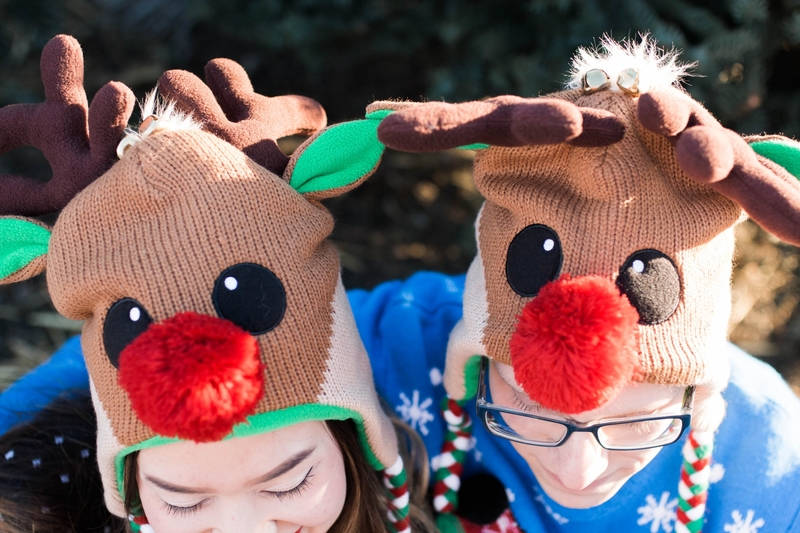 The reindeer hats are the cutest. I like the blue sweater best! 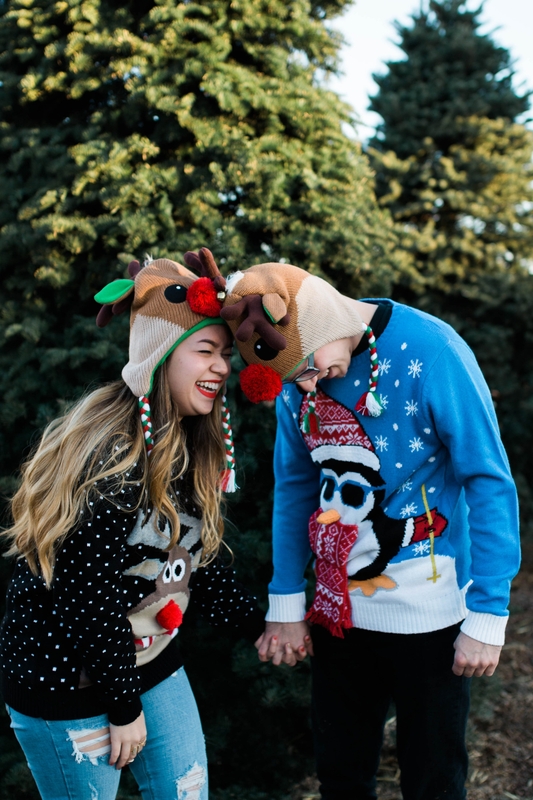 🙂 I’ve been meaning to go to one of those holiday sweater parties, they look so fun! Such cute photos! 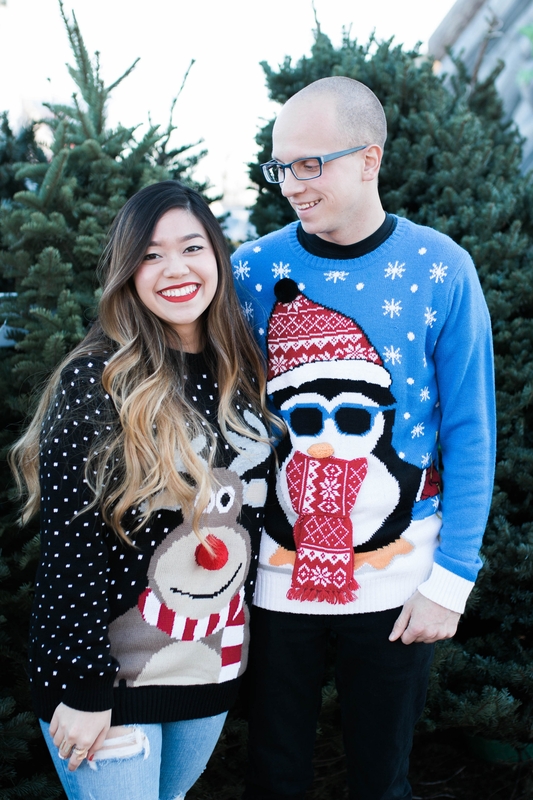 Yall are so adorable together! 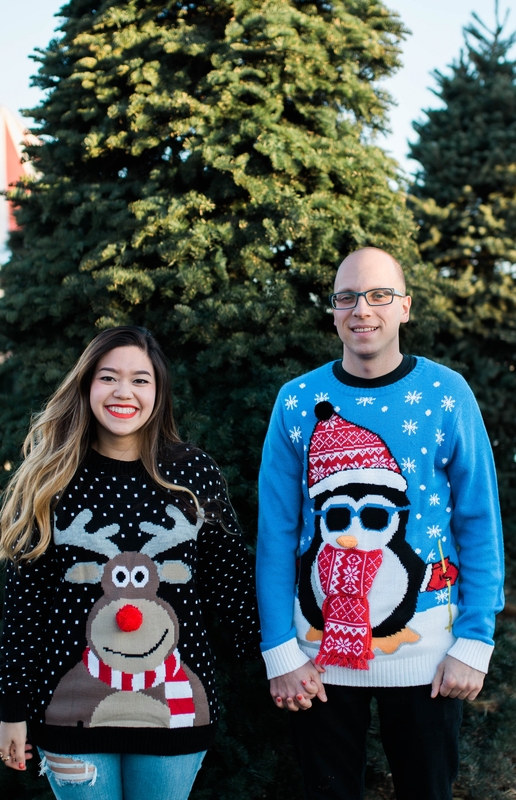 I love those festive sweaters. Happy Holidays! I love it when you two make appearances together. 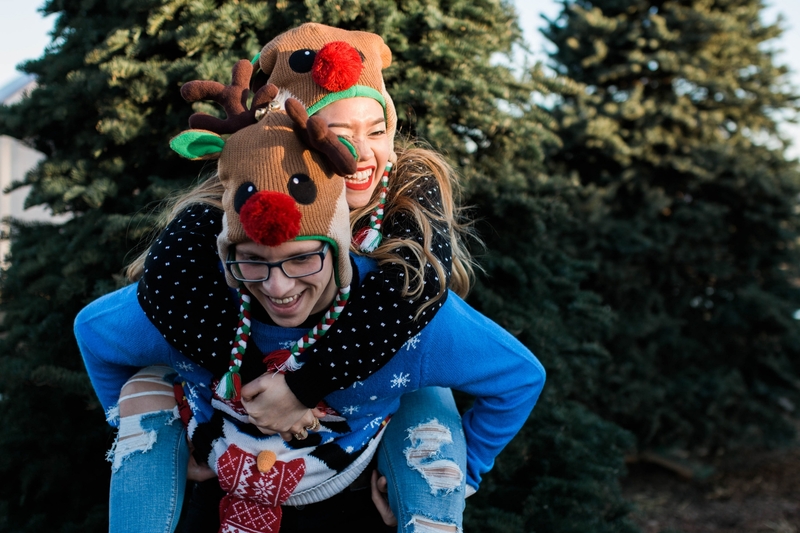 Those sweaters don’t even qualify as “ugly Christmas sweaters” because they’re so adorable, and the reindeer hats are the perfect touch. I love how happy you two look in all the pics. 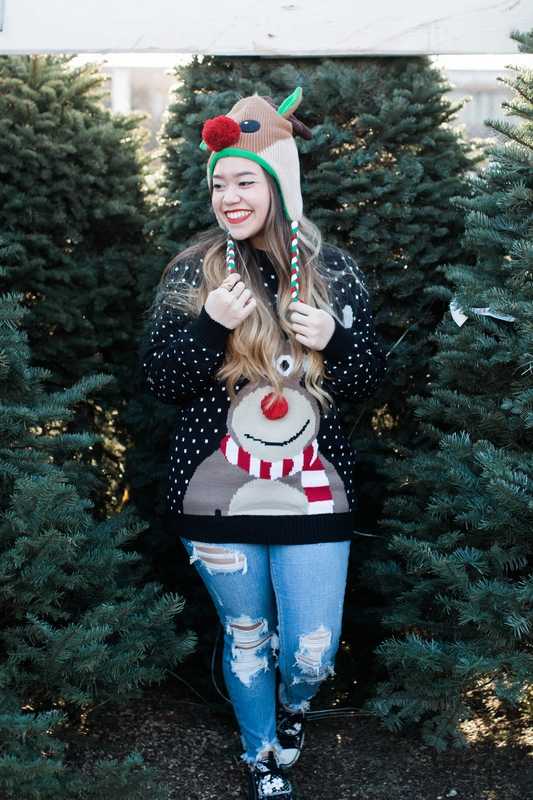 I’ve got the “ugly” christmas sweater so now all I need it a super cute beanie! 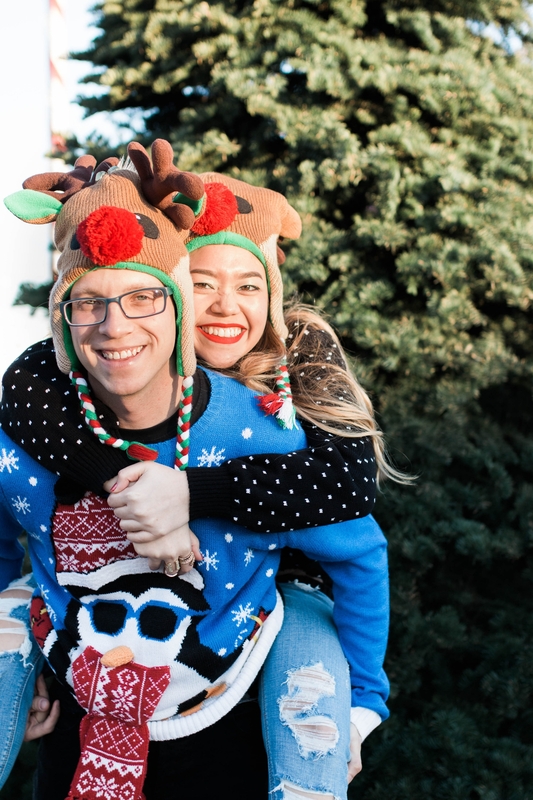 this is such a cute shoot, and the sweaters are adorable! 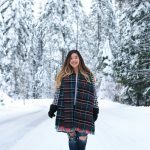 these are the cutest photos! 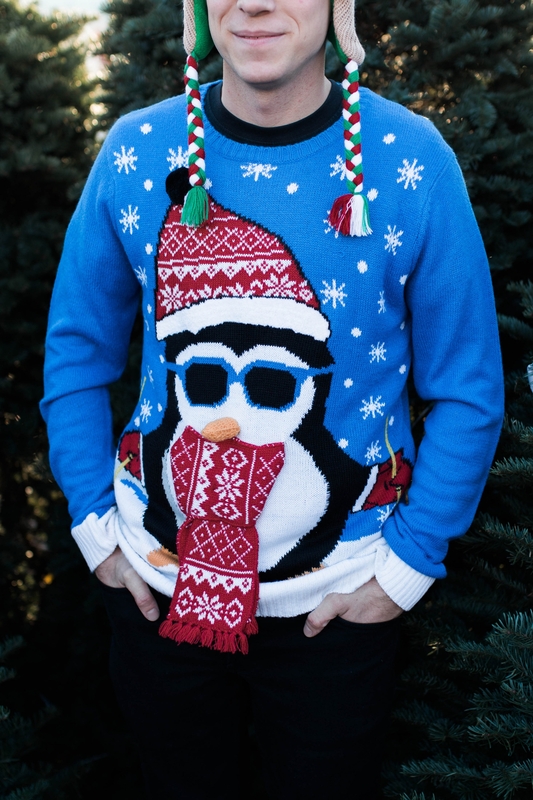 I am loving that penguin sweater! So fun!